At our recent ILAP session, Eddie Good reminded me about and shared the online tool called SafeShare.tv. 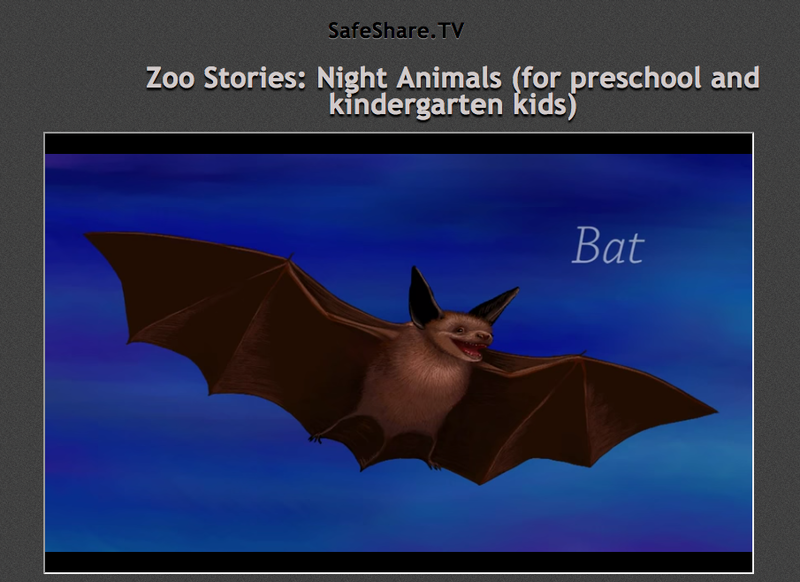 SafeShare.tv is a free online service that unclutters the viewing area around YouTube videos. 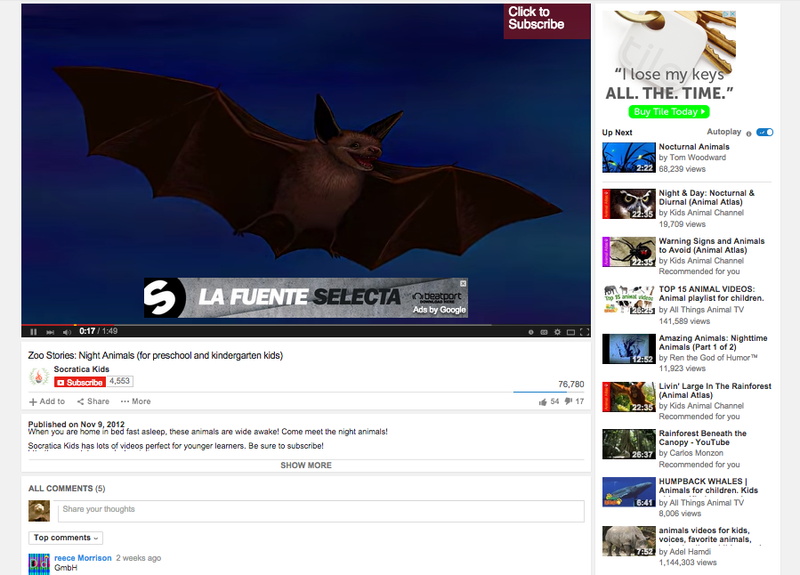 This tool removes the surrounding "suggested videos", related links, and the comments that are typically displayed while viewing a video. These extra visuals can be distracting, to say the least, especially in a classroom or educational setting. This new 'safe' link can be used as a standalone video to show to students. It can also be linked into Schoology, Glogster, your web page, your class wiki, or even a flipchart ... anything that lets you link to a website! Enjoy!